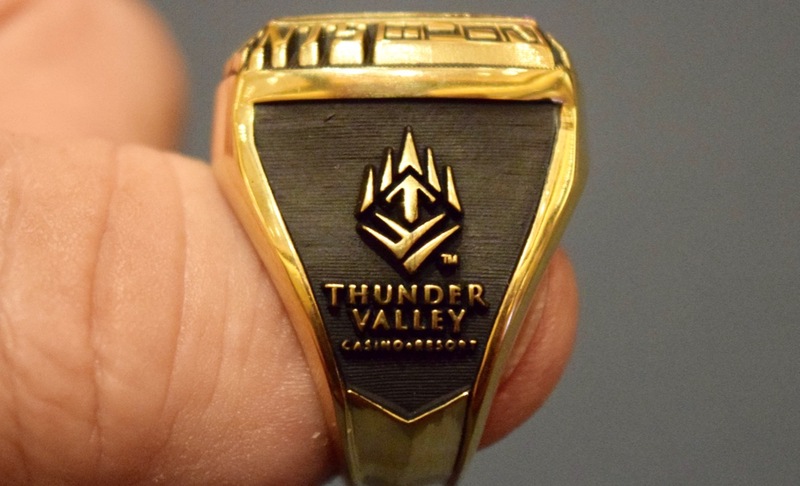 Players have returned from dinner break in Day 1B of the @WSOP Circuit @TVWSOPCircuit Main Event. @JCTran23 and 207 more take their seats to play six more levels tonight before reaching the Bag-N-Tag portion of the night. Registration and a single re-entry per player is available until 10pm, with end-of-day at midnight.